Following my early morning walk to the abandoned mine, we headed out for a day of touring. 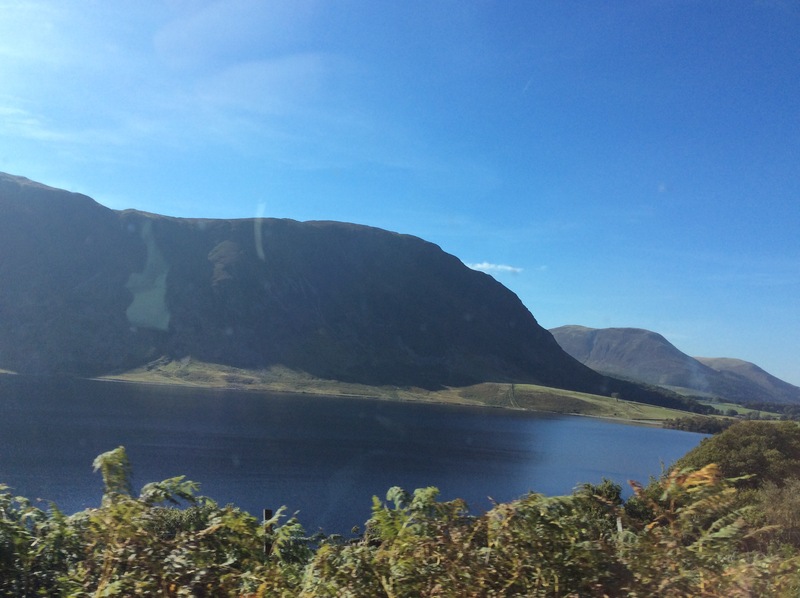 We headed towards The Lake District, a large area designated a National Park containing many of England’s highest mountains and numerous large lakes as well as smaller lakes or tarns situated high up in the mountains as a result of glacial events. There are also many large forests and countless picturesque villages. 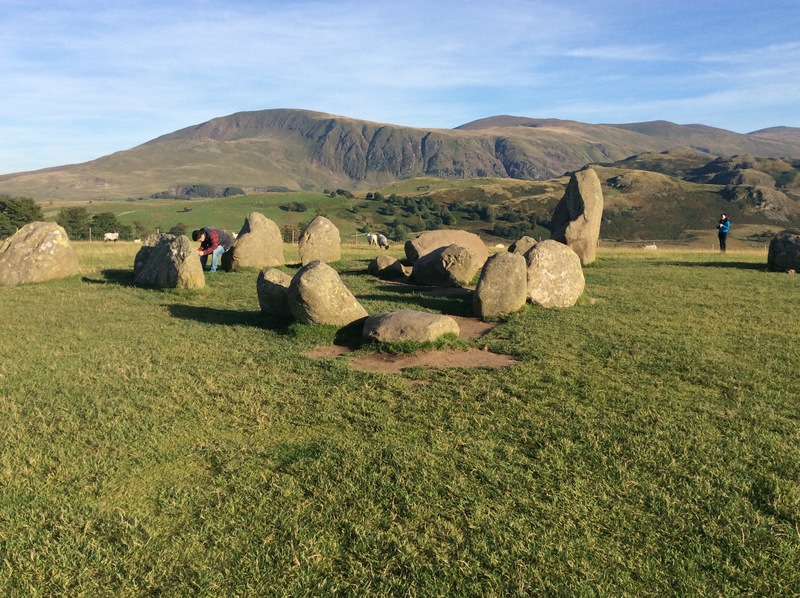 The first place we went to was Castlerigg stone circle, the most visited stone circle in Cumbria and just one of around 1300 in total. This one is around 100 feet wide with about 40 stones that date back to around 3,200BC. 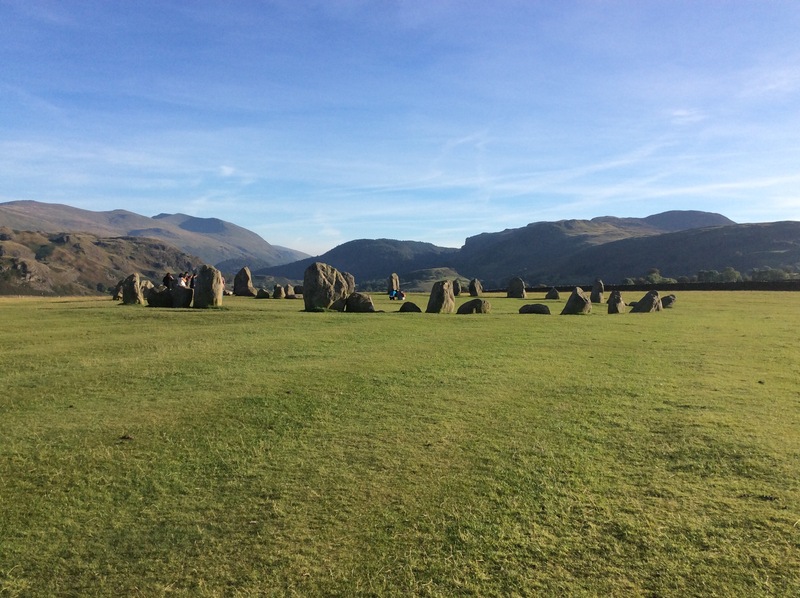 Castlerigg is in a natural amphitheatre and surrounded by mountains around 3,000 feet tall with experts believing the circle orientated to key celestial events such as the sun rising over a particular mountain on midsummers day. 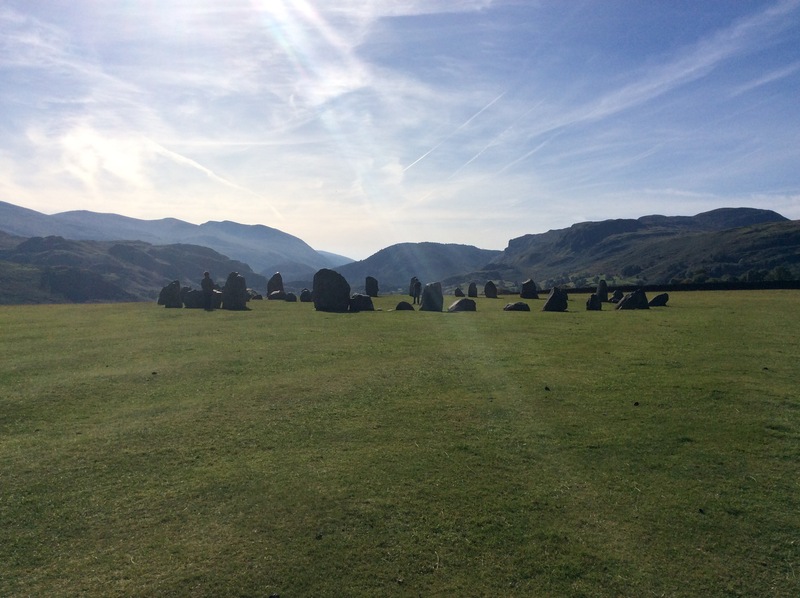 Whether sunny, raining or snowy, Castlerigg has always been my favourite stone circle. 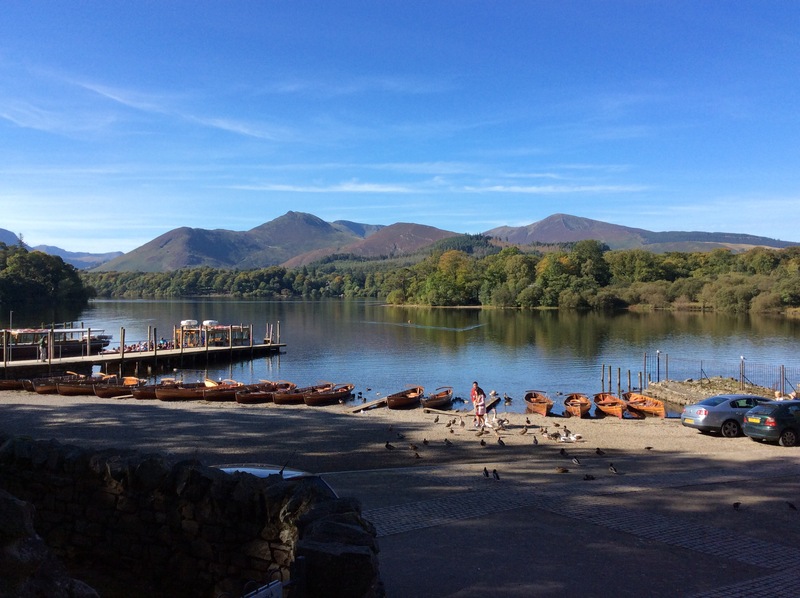 Derwent Water, a beautiful lake with numerous islands, one of which is populated. A boat service operates a cruise to various points around the lake. 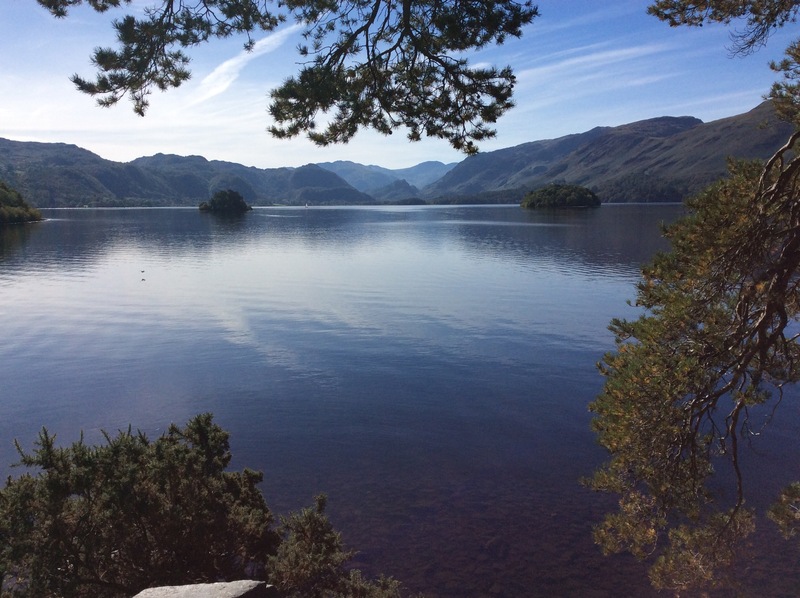 This photo is taken from an area called Friars Crag and is one if my favourite viewpoints. In the distance is Borrowdale and behind the mountains you can see lies the tallest mountain in England, Scafell. 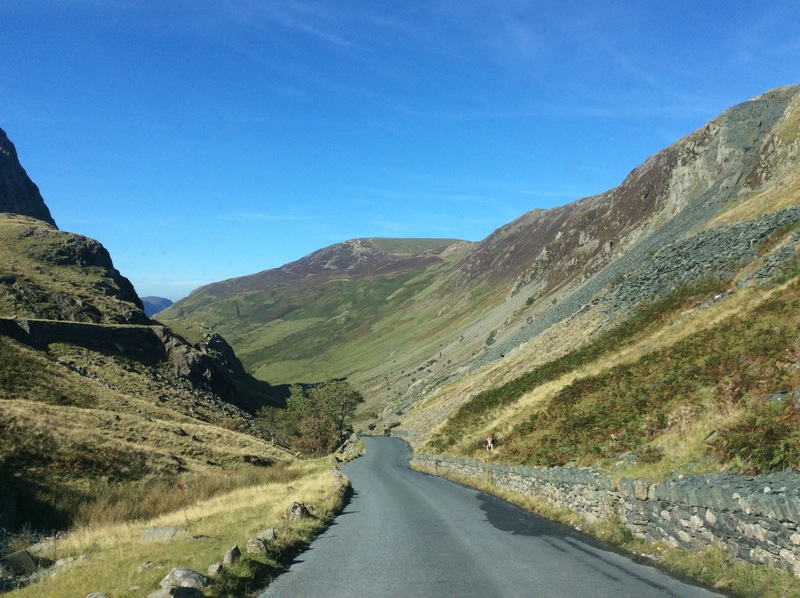 This is coming down the Honister Pass which is a notorious route through the mountains and very treacherous in winter. 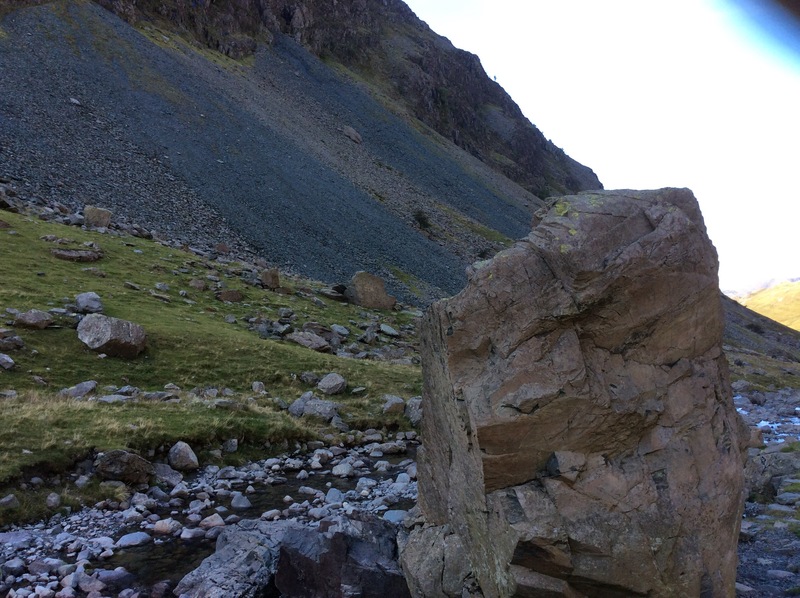 Keswick and this area of the Lake District is famous for its slate mines and here you can see the walls made of slate and loose stones or scree lay all about. 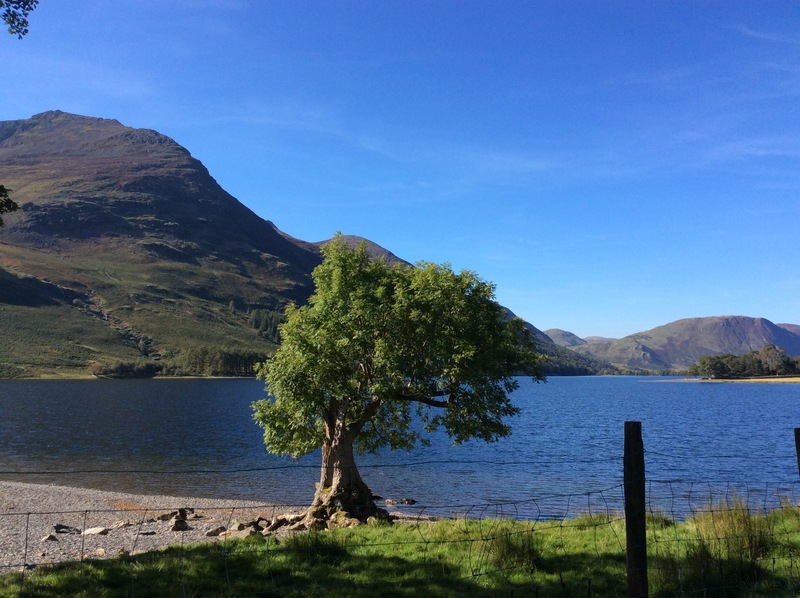 Buttermere… If I remember rightly. Mere is an old English word fora body of water. This is the Main Street if Cockermouth which was recently flooded with 9feet waters… Those lakes wouldn’t be there without lots of rain. But known as the home of poet William Wordsworth. 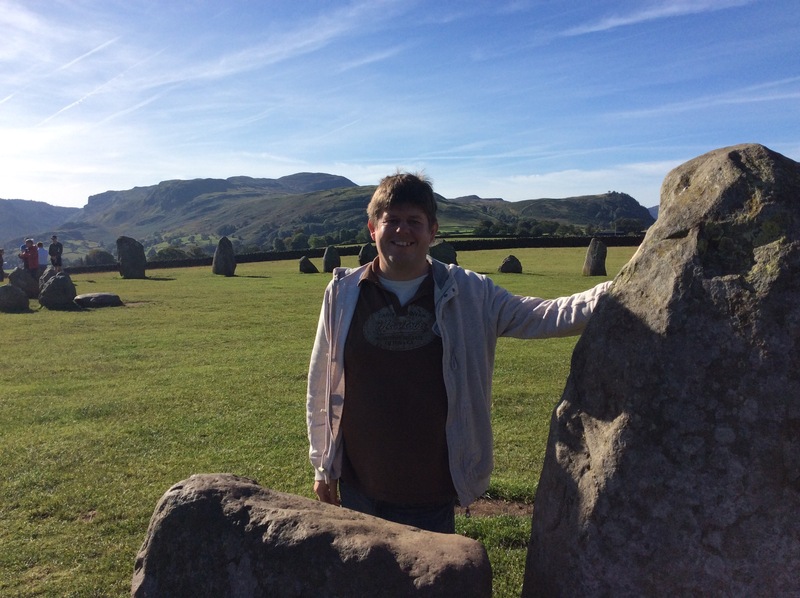 We returned to the stone circle to see it minus the toùrists in late evening sun. Here you can see a small inner rectangle within the circle. 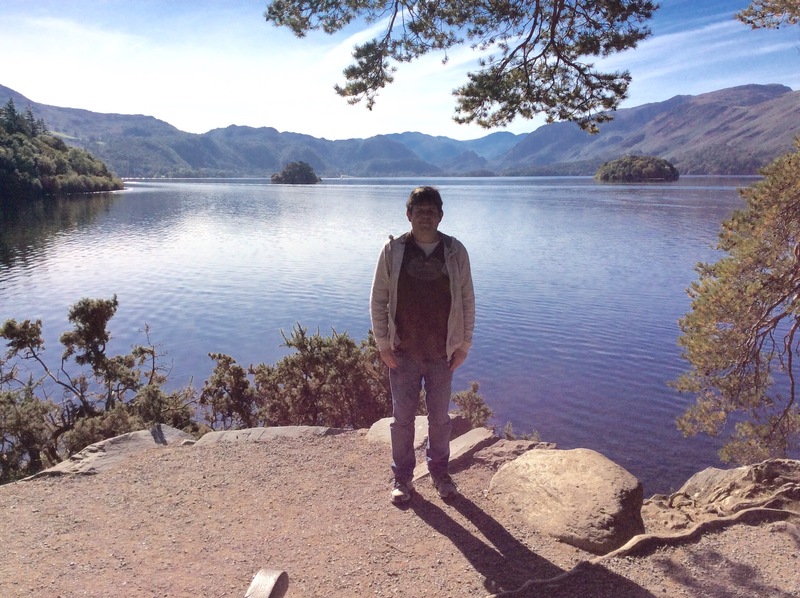 This entry was posted in Cumbria & The Lake District, Photography, Travel, Ye Olde England Tours and tagged Castlerigg Stone Circle, Cockermouth, Cumbria, Derwent Water, history, Keswick, Lake District, Life, Tours, Travel, Ye Olde England Tours. Bookmark the permalink. It is so interesting to see where the tour guide takes a vacation. Thanks! Yes I guess in lots of ways it should tell foreign visitors where to visit. Like the stone circles, everyone visits Stonehenge yet you can’t go in the circle, can’t touch the stones and have crowds of visitors almost guaranteed. There is so much more to see than London or even the big draws like Windsor, Bath or Shakespeare. This area is one of the best in England I think. I visited around here in 1973 and loved it then! Doesn’t look as though a lot has changed, thank goodness! 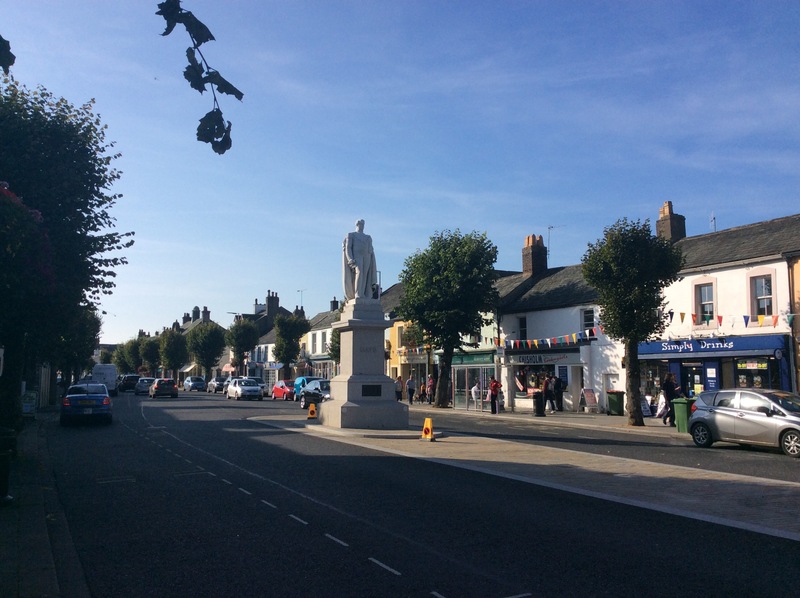 Looks as though you having lovely weather! The pics are brilliant. Thank you. Yes I agree. I don’t think it has changed either. I was a little worried that it might have got busier in the last 10-15 years but it hasn’t at all. I am home again now but still have a few more posts to put up. All the pics were taken with a standard iPad camera, they do look rather nice! Been in this area a few years back. Absolutely delightful. 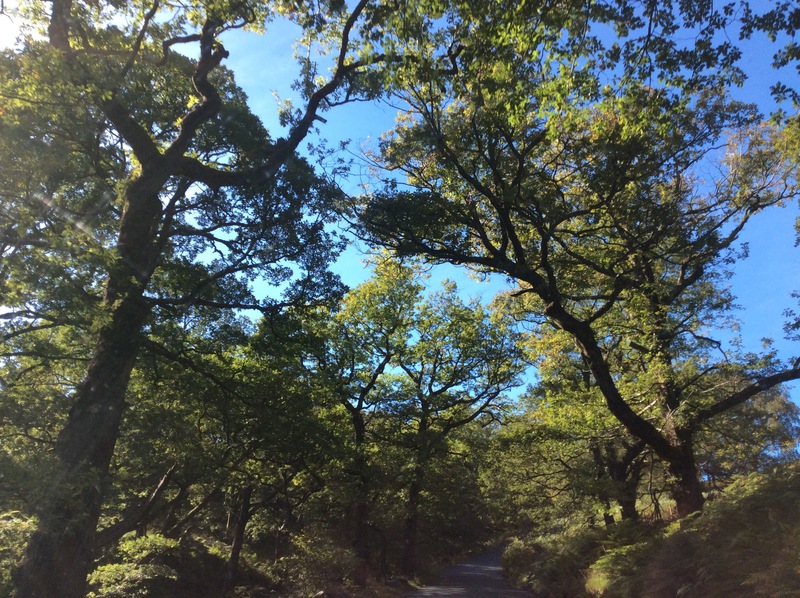 Remember spending an outstanding day in a forest, I think called Grizzdale, walking and cycling. You did get around when you visited the U.K. didn’t your Ankur! 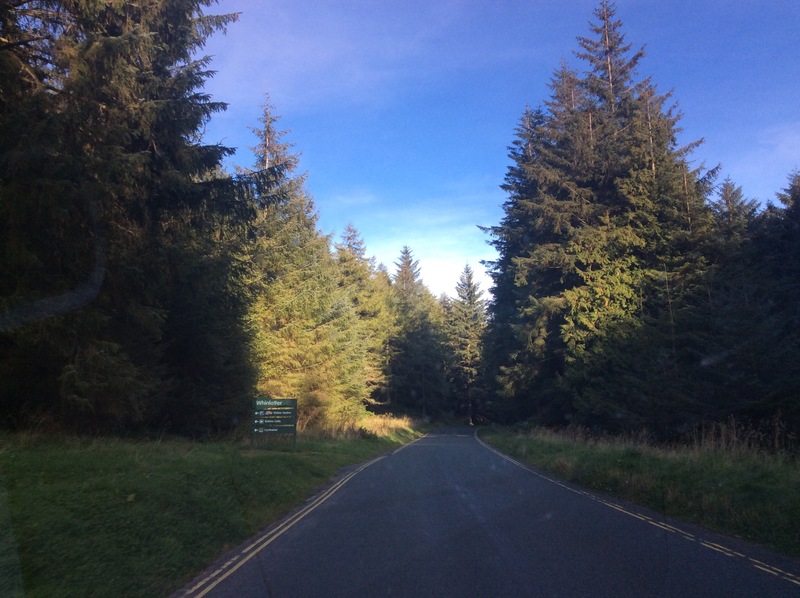 Yes Grisedale is just along the road, I haven’t been there but I have heard of the forest. Stunning photos. Indeed, it looks like a remarkable, memorable place. The stone circles are pretty fascinating, too.